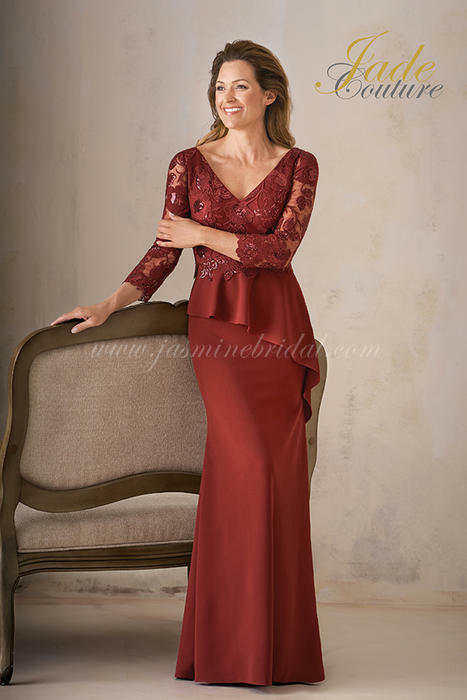 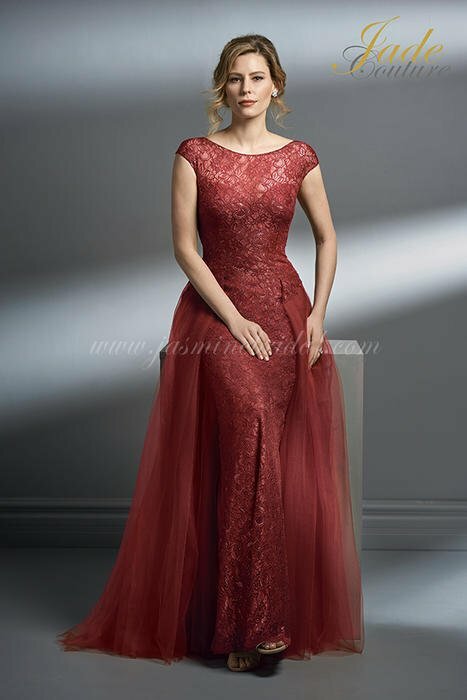 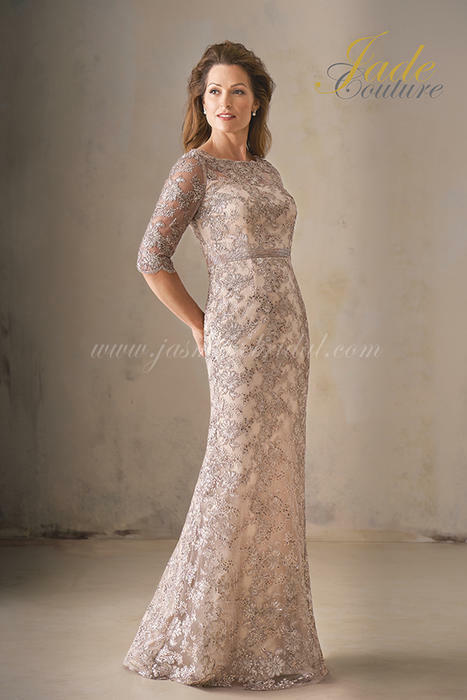 Jade Couture by Jasmine is a line of exquisite special occasion and Mother of the bride/groom gowns. 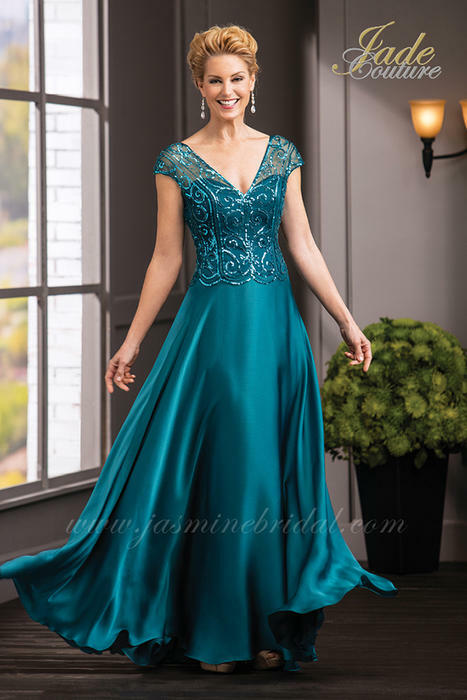 All of their dresses are offered in a wide range of colors and sizes. 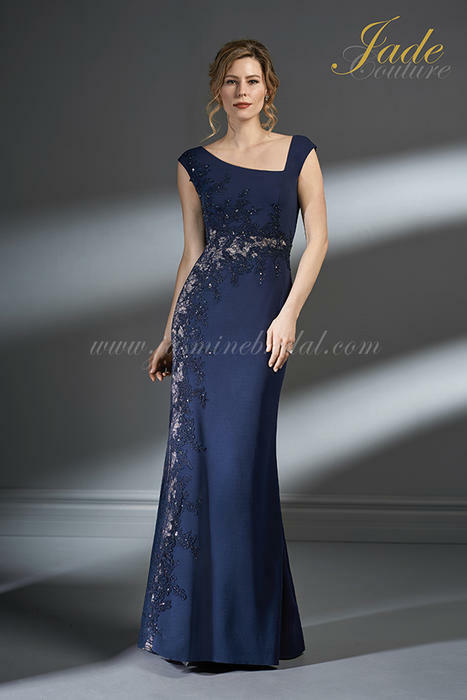 Every gown is crafted into sophisticated elegance to make sure you stand out on such an important day.